In this article, let’s check about some of the best frameworks and libraries for Machine Learning. This list is created by me based on a variety of parameters, some would surely not accept it but again it is according to me and would vary from person to person. If you are a beginner, check out our articles on ”Machine learning crash course” and “Machine learning specialization course”. Each of these Frameworks is different from each other and takes much time to learn, during the time of making this list we took care of features other than the basic ones, User base and community & support was one of the most important parameters. Some frameworks are more mathematically oriented, and hence geared more towards statistical than neural networks. Some of them provide a rich set of linear algebra tools; some are mainly focused only on deep learning. 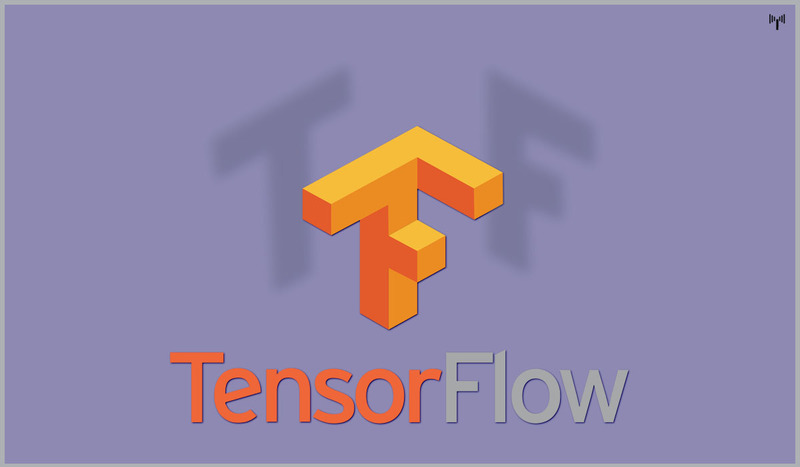 TensorFlow an open source software library for data-based programming across a range of tasks, which was developed by Google Brain team and initially released on 9th of November 2015, though the stable release was made available only on 27th of April this year. It is capable of doing regressions, classifications, neural networks, etc. very effectively and is even capable of running both on CPUs and GPUs. TensorFlow is hard to grasp at early stages due to its complex functions, as the user would need to understand Numpy arrays well. Numpy is a Python framework which helps in working with n-dimensional arrays. Flexibility: It is a highly flexible system that provides users with multiple models and versions of the same model which can be served simultaneously. This flexibility helps in non-automatic migration to newer versions. Portability: It runs on GPUs, CPUs, desktops, servers, and mobile computing platforms. You can deploy a trained model on your mobile as a part of your product, and that’s how it serves as a true portability feature. Spark is an open source cluster-computing framework originally developed at Berkeley’s lab and was initially released on 26th of May 2014, It is majorly written in Scala, Java, Python and R. though produced in Berkery’s lab at University of California it was later donated to Apache Software Foundation. Caffe is an open source framework under a BSD license. CAFFE(Convolutional Architecture for Fast Feature Embedding) is a deep learning tool which was developed by UC Berkeley, this framework is mainly written in CPP. It supports many different types of architectures for deep learning focusing mainly on image classification and segmentation. 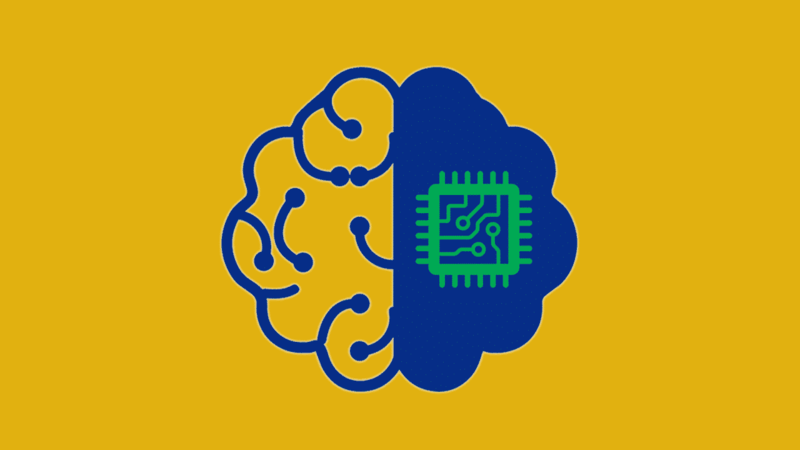 It supports almost all major schemes and is fully connected neural network designs, it offers GPU as well as CPU based acceleration as well like TensorFlow. CAFFE is mainly used in the academic research projects and to design startups Prototypes. Even Yahoo has integrated caffe with Apache Spark to create CaffeOnSpark, another great deep learning framework. Switch between CPU and GPU by setting a single flag to train on a GPU machine then deploy to commodity clusters or mobile devices. Speed makes Caffe perfect for research experiments and industry deployment. Caffe can process over 60M images per day with a single NVIDIA K40 GPU*. That’s 1 ms/image for inference and 4 ms/image for learning and more recent library versions and hardware are faster still. We believe that Caffe is among the fastest convent implementations available. Torch is also a machine learning open source library, a proper scientific computing framework. Its makers brag it as easiest ML framework, though its complexity is relatively simple which comes from its scripting language interface from Lua programming language interface. There are just numbers(no int, short or double) in it which are not categorized further like in any other language. So its ease many operations and functions. Torch is used by Facebook AI Research Group, IBM, Yandex and the Idiap Research Institute, it has recently extended its use for Android and iOS. Scikit-Learn is a very powerful free to use Python library for ML that is widely used in Building models. It is founded and built on foundations of many other libraries namely SciPy, Numpy and matplotlib, it is also one of the most efficient tool for statistical modeling techniques namely classification, regression, clustering. Scikit-Learn comes with features like supervised & unsupervised learning algorithms and even cross-validation. Scikit-learn is largely written in Python, with some core algorithms written in Cython to achieve performance. Support vector machines are implemented by a Cython wrapper around LIBSVM. As said before this is my list and it may vary from others, so do tell what according to you are the best ones in the comment section below.